The professional version of the fermentation control is the Gärmeister CONTROL. It is the perfect one tank control if you own a Speidel stainless steel fermentation tank with a cooling jacket and a thermal detector. 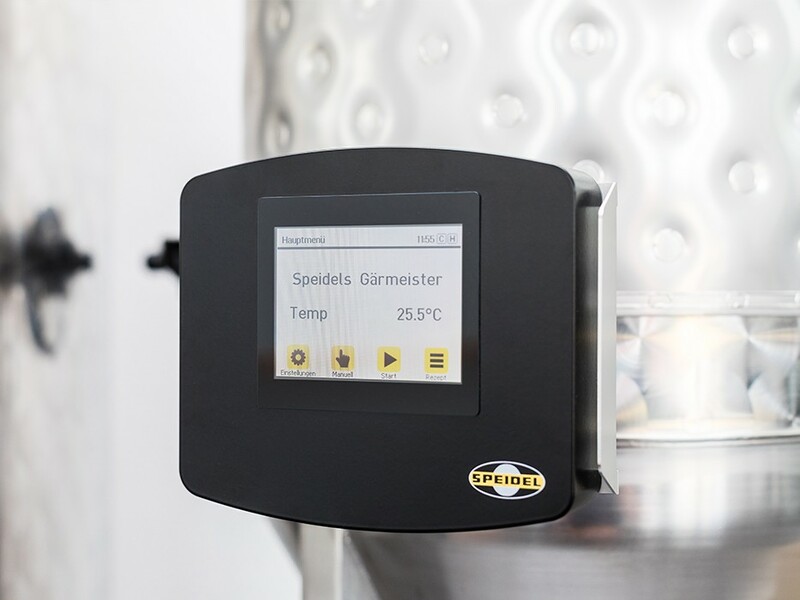 Besides the simple desired temperature control it is possible to use fermentation programs with up to five different phases, which allow you to specify the temperature and time for each medium. The settings can be altered via a touch screen display. 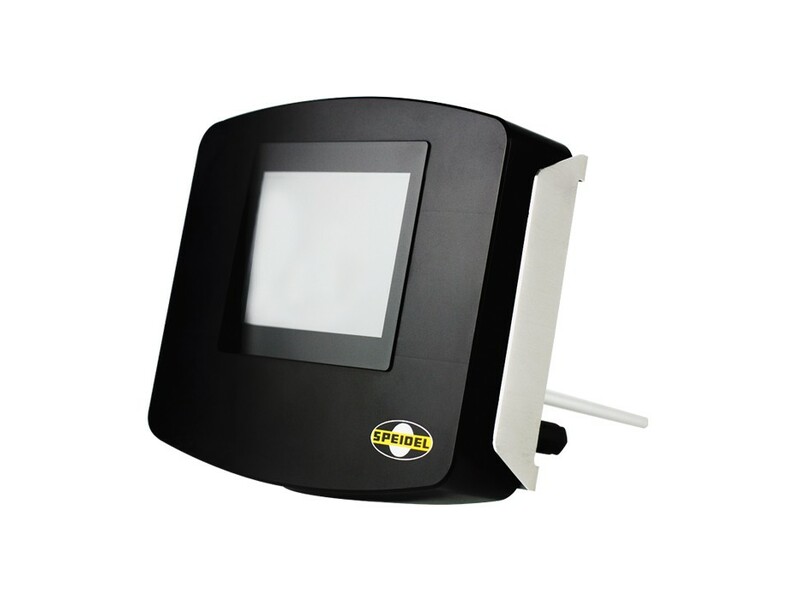 The Gärmeister CONTROL has outlets for the cooling circuit control valve and an optional heating circuit. 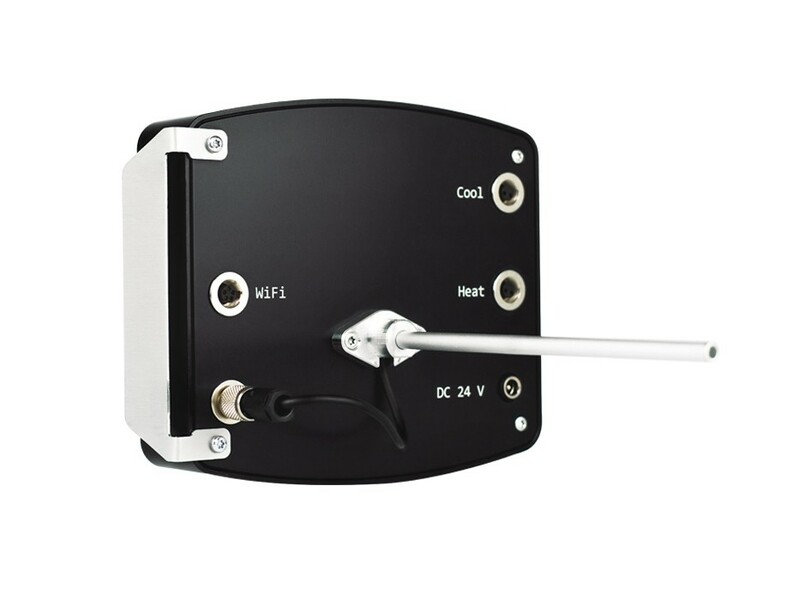 The scope of delivery includes a control valve, a two metres cable, a thermal detector and a 24 volt power connection with international connectors. 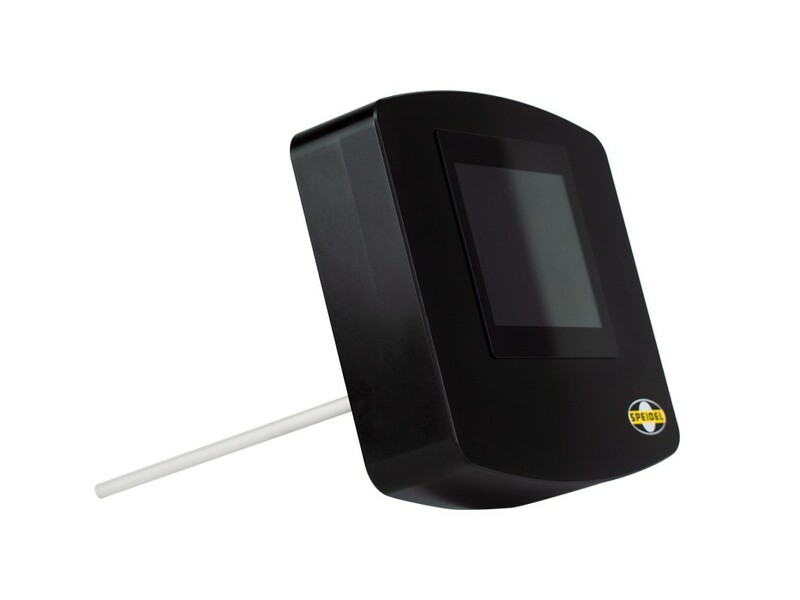 Now the Gärmeister CONTROL can be monitored and controled from all over with MySpeidel.com. 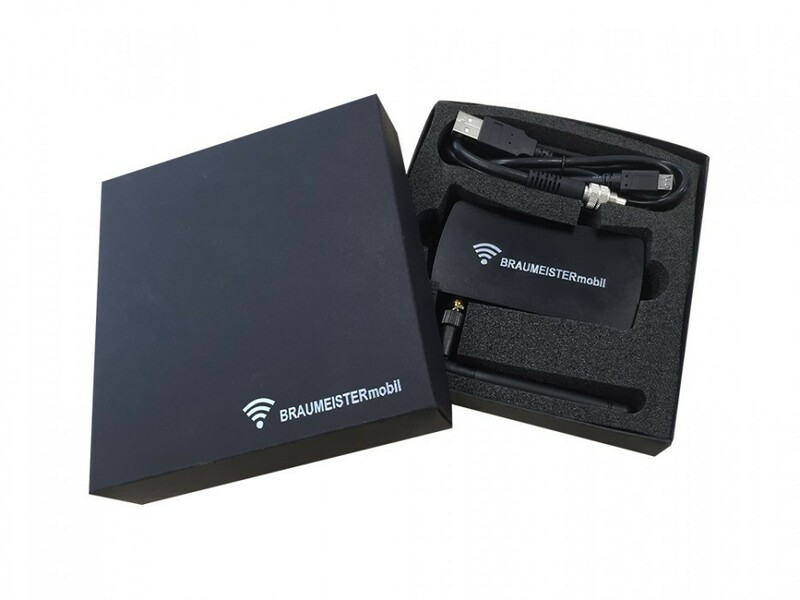 Mandatory is a wifi module like for the Braumeister and at least the firmware 1.1.3 which can be loaded in the the always newest version from the Download menue.